Bushmans recognize that some properties need a larger tank than others. 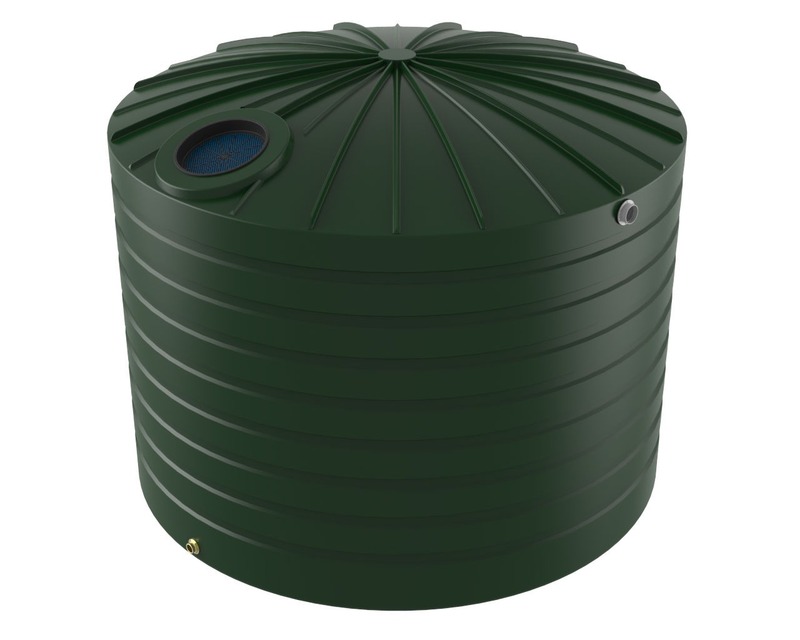 Introducing the TXD3300 – a round, pole-less tank with a domed roof holds 15,000 litres of rainwater. The TXD3300 is brilliant addition to larger town blocks, hobby farms and larger rural properties. 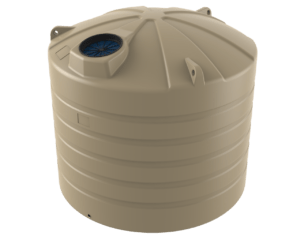 There are a multitude of benefits and reasons for installing a rainwater tank on your property; rainwater harvesting and grey water use. For grey water use, simply connect the tank to the house mains in order to access the grey water for use in toilets and washing machine. Consult your Local Council for specific regulations. 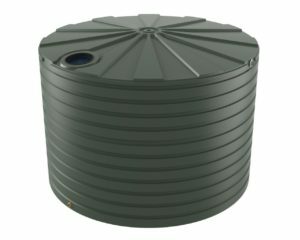 The TXD3300 is a large capacity tank, perfect for water storage on the farm, or where large quantities of water is needed. Adding a water tank to your property will add value to your home and most importantly it will allow to you help save Australia’s water. For more information about this tank, or any of our products, please contact your local Bushmans representative by calling 1800 287 462 or by sending an enquiry form on the right.